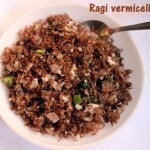 Brown rice is a whole grain rice and more nutritious than white rice. 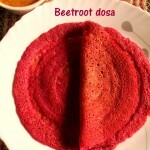 It has more fibre, protein and other nutrients which aids in healthy digestion and weight management. 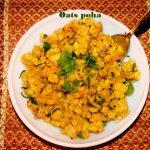 These are the “good carbs” that help balance your diet and can fill you up. 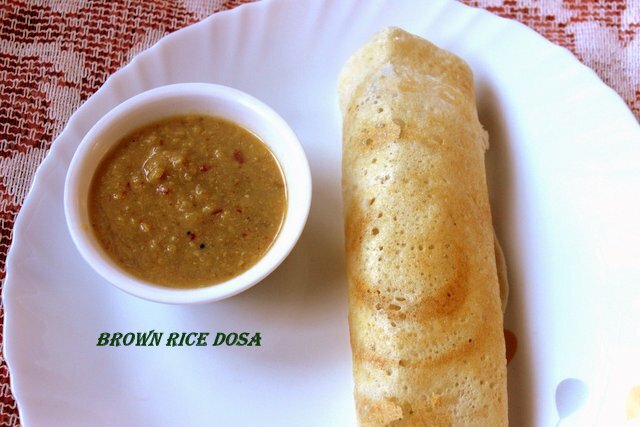 Brown rice dosa is prepared from brown rice and urad dal which are the main ingredients. 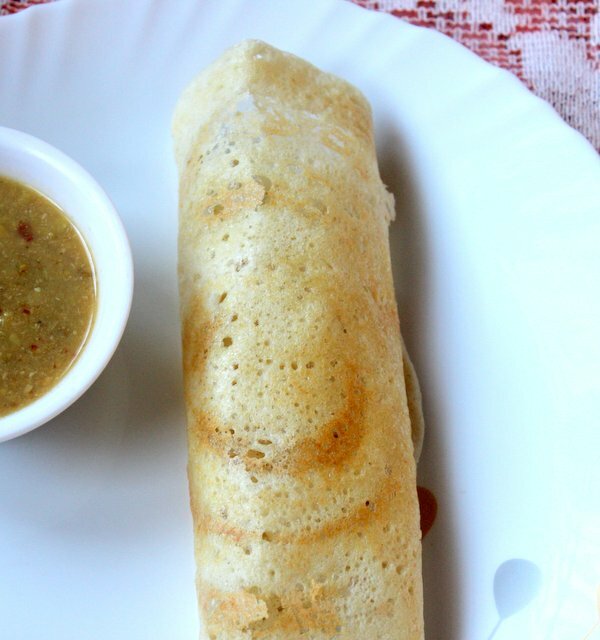 This dosa makes up for a perfect breakfast to start your day with energy. Wash and soak brown rice in a vessel for 5-6 hours. 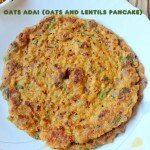 Soak urad dal, chana dal, moong dal and methi seeds in a separate vessel for 5-6 hours. Drain the water and set aside. 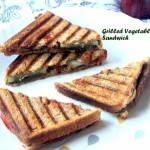 First grind soaked urad dal, chana dal, moong dal and methi seeds in a wet grinder making a smooth batter. The batter should be light and fluffy. Adjust water accordingly. 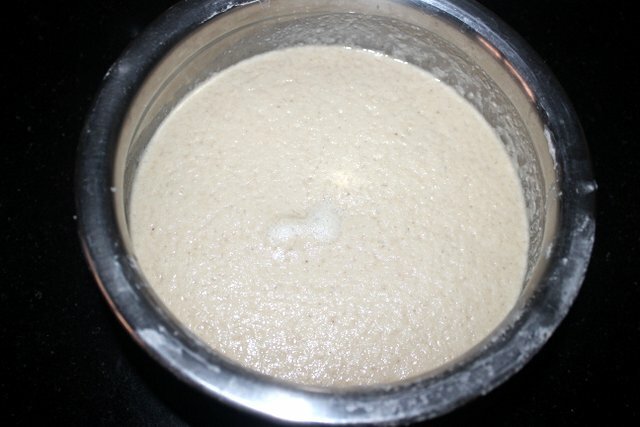 Transfer the batter to a large bowl. Then grind the rice until smooth. 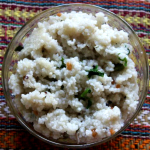 Add the urad dal batter to this rice batter and grind for another 4-5 minutes so that it gets mixed well. Remove the batter to a large bowl. Add salt and stir the batter thoroughly with your hands. Cover the bowl and allow the batter to ferment in a warm place for 8-9 hours or overnight. Next day the volume of the batter should have increased 1 1/2 to 2 times its original volume depending on the ambient temperature and humidity. Stir the batter lightly. The batter should have a thick pouring consistency. Add little water accordingly and mix well. 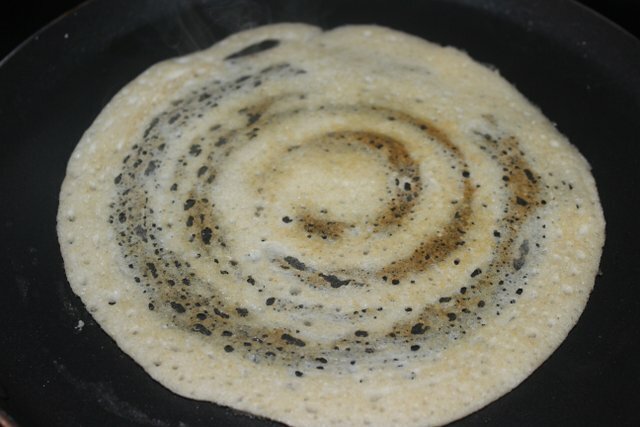 Heat a griddle or a non-stick tawa or plain dosa tawa on a low to medium flame. 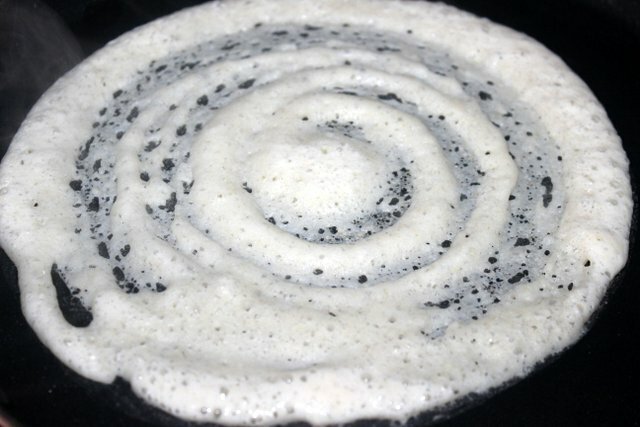 Pour a ladle of batter into the centre of the tawa and quickly spread the batter evenly into a round shape, starting at the inside of the circle and working towards the outside. Drizzle a few drops of oil along the edges. 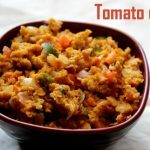 Once the corners starts lifting up and the underside is golden colour, flip to the other side and drizzle another 1/2 teaspoon of oil along the edges. 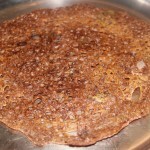 Once the dosa is cooked on the other side too, remove the dosa to a serving plate. 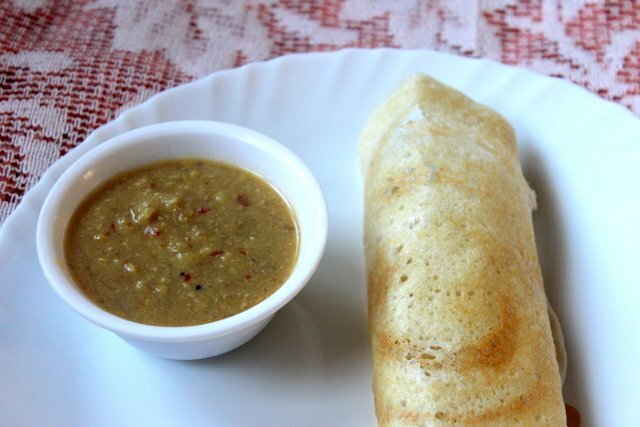 Serve brown rice dosa hot with hot sambar or fresh coconut chutney. 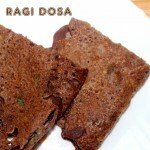 Whole urad dal gives volume to the batter when ground and adds softness to the dosa. Preferably grind in a wet grinder instead of mixer grinder. 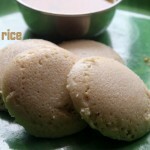 It gives volume to the batter and helps in getting light and fluffy batter. I want to try.thank you.